In case you missed the news–I did–here’s a story about the 45 environmental and other leaders who were arrested last week, from Yes! 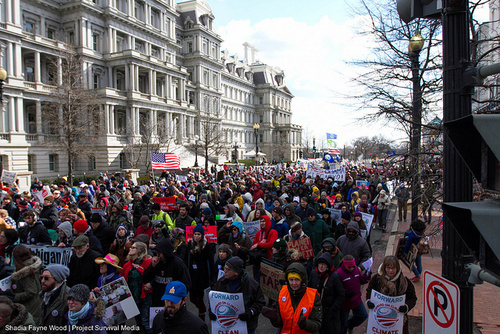 Arrests in Washington Signal Increasing Urgency on Keystone Pipeline by Chris Francis — YES! Magazine.